In the fast and exhausting life, we miss spending time with nature and in solidarity. We anticipate few days of holidays eagerly, saying goodbye to the hustle bustle of city life and spending some time in the northern areas in peace. The Eid holidays knocking on the door, to serve us as a great gateway, so why not make it more special and exciting. Best idea for making the eid days exciting and memorable is to travel and explore the beauty of nature and make our Eid vacations more worthy. Pakistan has the number of places which are rich in nature and one of them is “The Heaven on Earth”, Kashmir. 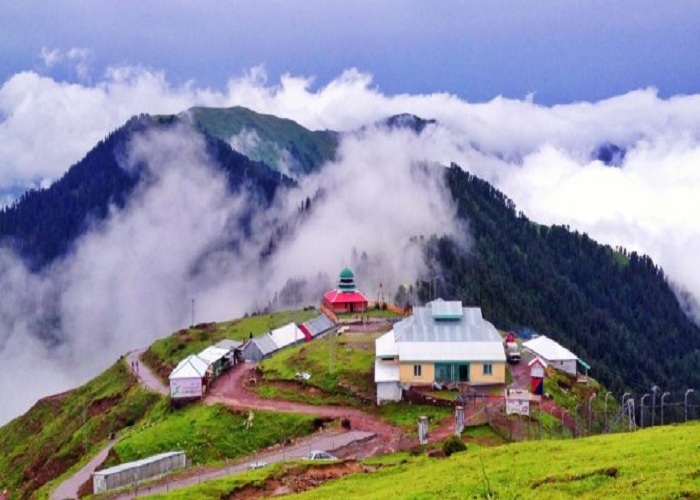 Grabbing the Azad Kashmir tour packages from Pakistan in these vacations can enhance the quality of our vacations. A captivating place with all the alluring features that can make the mind at peace and fill your eyes and heart with full of the luster of the everlasting beauty of nature. 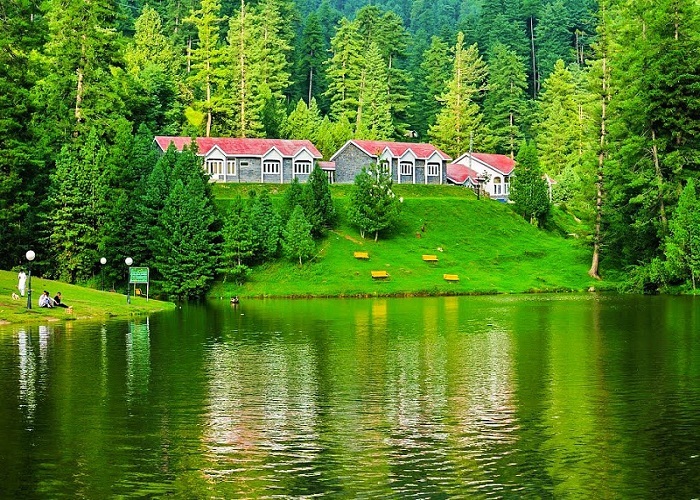 The combination of greens and blues, the magnificent gift of God is located in Azad Kashmir which is luckily approachable in Pakistan. The valley enhances its beauty with the touch of small town villages, lakes, mountain passes and many other grand highlights which are considered the remarkable attractive places. 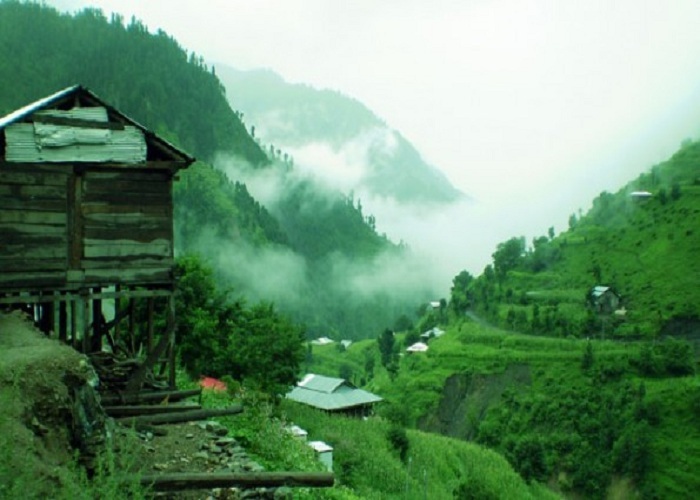 It is the town of Azad Kashmir and the districts headquarter of Poonch. The beauty of the place is enhanced by its pleasant weather and high hills. The place is just 80 kilometers away from Islamabad and Rawalpindi which also makes it easily approachable from the cities. Winter of the place is as beautiful as summer but the fact of being in northern area recommends to visit it in the summer season as nature is in full swing which can be enjoyed in the vacations of Eid. There are also some other tourist attractions around the area known as Tatta Pani, Sudhngalli, and Toli Pir. Banjosa Lake is another green and hearth touching place of Kashmir which can make your vacations more thrilling and exciting. The beautiful area is full of colors which are not limited to just green but followed by the little contouring of red. The blue lake is encircled by nature’s greenery. The tall trees and the beauty of water make it more attractive and alluring. The best part for the tourists is that they can always propel a boat with sculls. The essence of pine trees makes it more comforting and a place which must be visited in summers. 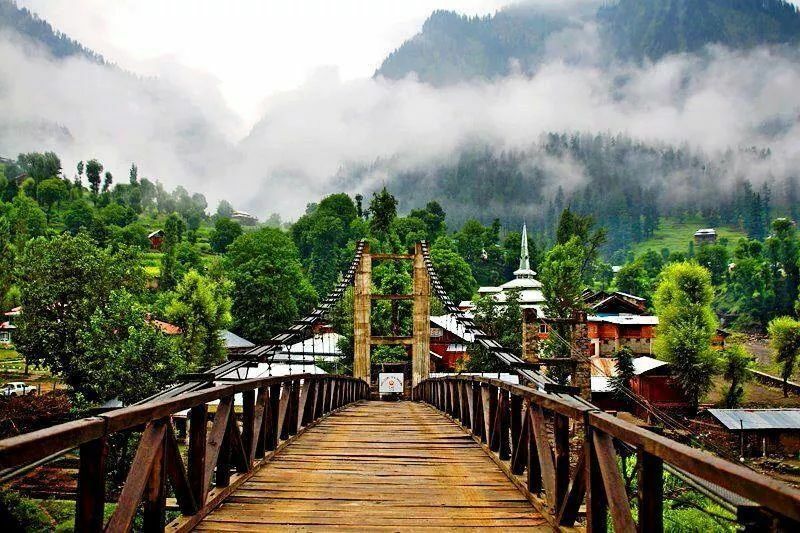 Jhelum Valley of Azad Kashmir is one of the most famous tourist attractions. The curling river passing from East to West gives it the look of natural wonder which compels the tourists as they find it way too attractive. The area is surrounded by wooden houses of inhabitants showcase. And the cherries of the place are famous just not for increasing the beauty but for the taste that cannot be found anywhere else. 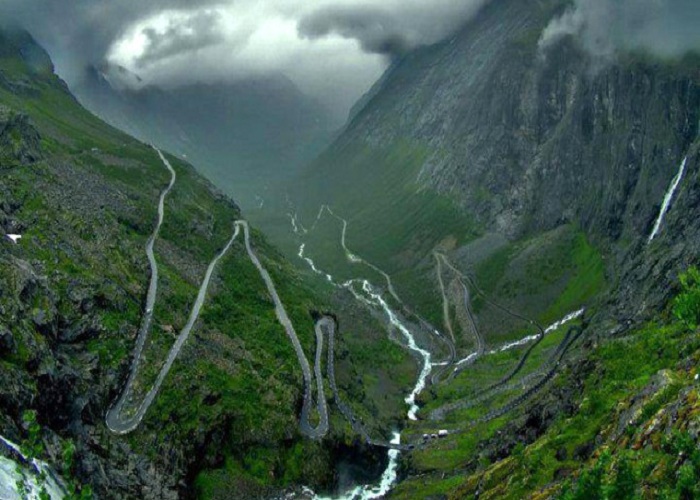 The area of Muzaffarabad is an outstanding spot to explore as it is linked with the wires of the history. The place is full of art of nature; however, the safety precautions are necessary since the height of the mountain is high and risk prevails of fall which should not avoidable. If you are into adventure than it is the ultimate spot for that adrenaline rush that one wishes to feel. The Pine and oak trees surround the mountain, which enhances the charm of the place.